If you had asked me long time ago if I consider it proper buying vases for a present, I would have told you that vases are just not the right thing to gift. 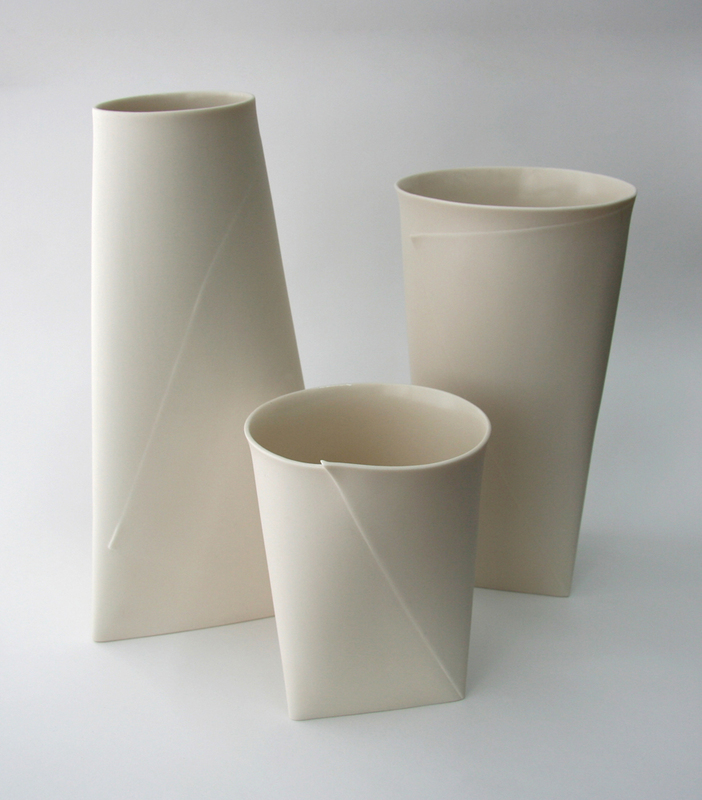 Now, my opinion has radically changed, and I consider beautiful and artistic vases not only make a great present but also a must-have modern home accessory. 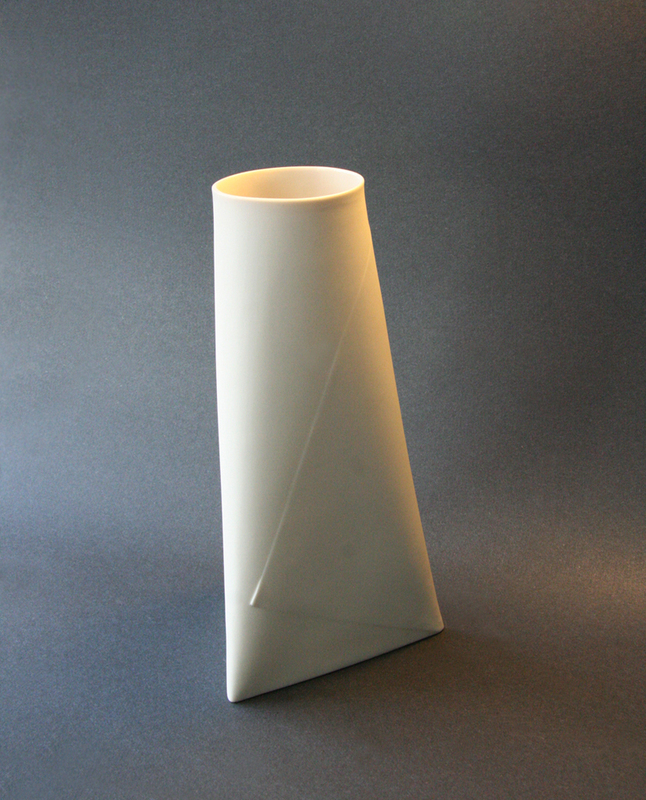 On Supermarket I found this simple and elegant porcelain Large Folded "A" Vase from Romi Ceramics. It costs $168.00, the final price depending on shipping destination. 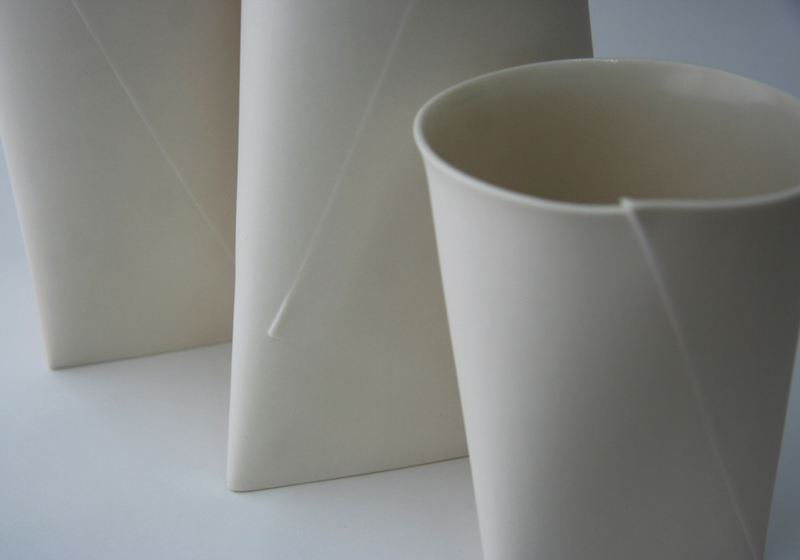 Its slender shape, wrapped around itself like a sheet of paper is what I love most about it. 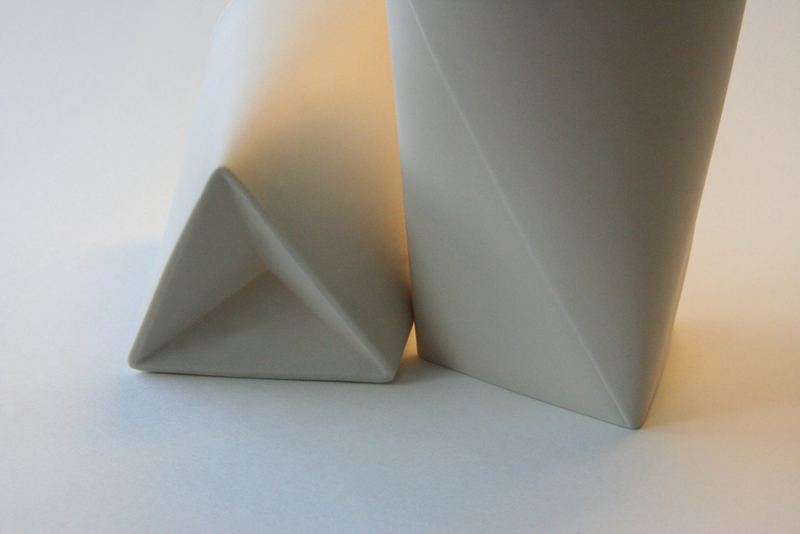 It easily enhances any flower arrangement, and has a triangular base that curves and morphs into the round top. Simply exquisite!